At least two British banks are not happy with Capital Treasury Services’ connection with Isle of Man’s recently formed Bitcoin industry. The company is responsible for establishing a connection between local crypto-businesses in the Isle of Man and the country’s banking system. The treasury service known as CTS – a subsidiary of Capital International Group that manages funds for different types of companies -, received a warning and is now supposed to cut ties with the digital currency sector by next month. The warning was issued by some of the company’s banking partners, a group that includes major names like HSBC and RBS. These two banks, among other companies, are forcing CTS to abandon the cryptocurrency ecosystem. “Although support from government is very strong and we have been keen to get behind the government’s initiative, we are only able to do so with the wider support of the financial sector, which has unfortunately now been withdrawn”, says the latest statement released by Capital Treasury Services, quoted by Coindesk. The document announced CTS will not be working with new crypto-businesses. The treasury service is also closing its current Bitcoin-related accounts until October. The existing clients will still receive money until the end of September and all other payments will be processed until mid-October. In the meantime, the authorities have started looking for a solution. 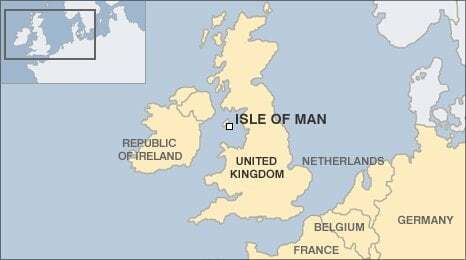 Eric Benz, representative of the UK Digital Currency Association, said the Isle of Man government and local financial services companies are doing everything they can to help the local cryptocurrency companies and businesses that accept digital money as a payment option.